Leverage Edu services go beyond serving students seeking to be accepted at universities, but as part of their platform also offer help to universities to find the ideal student for them, building a profile of what the university expects to receive either a career or area of interest and these profiles through the use of artificial intelligence are compared with the profiles of registered students once detected matches is made the link continuing with the service to the student to get the admission. In the business sector Leverage Edu offers the option of contributing to nest funds, an investment that experience says has multiplied in a period of less than two years, in addition to the possibility of accessing a database of graduate students seeking their First job, the professionals who carry out this tool rely on the use of artificial intelligence to find the ideal employee, student and university for each profile. Its founder the young Akshay Chaturvedi is a graduate of the business school of India and worked in a recognized recruitment company, his experience gives him the security of covering what was definitely a need at present, the platform in charge of Chaturvedi is proposes to continue innovating and growing in the short term with the contribution of its partners through the nest fund, investors also happen to be recognized entrepreneurs and visionaries who surely see in this project a safe and profitable source of income in the short term. 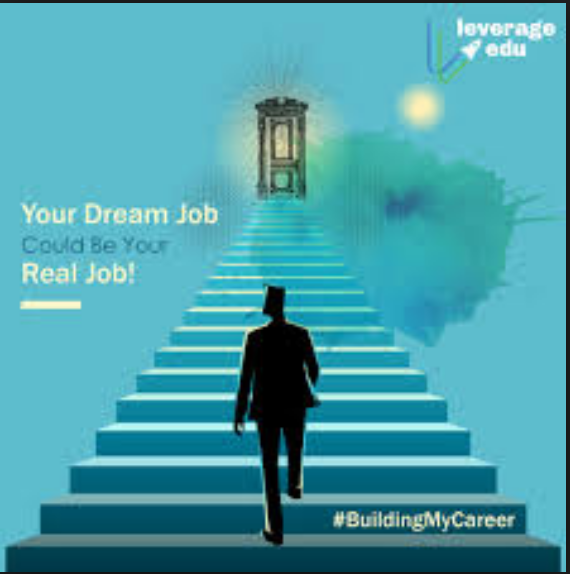 The successes of Leverage Edu seem to be demonstrated in the growth close to 1400% and in the number of more than five hundred students admitted to universities and the same amount successfully in the process. The next goal is to increase the team members and invest in technological developments that strengthen the results already achieved.